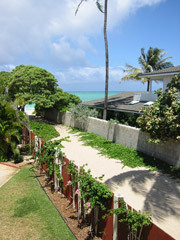 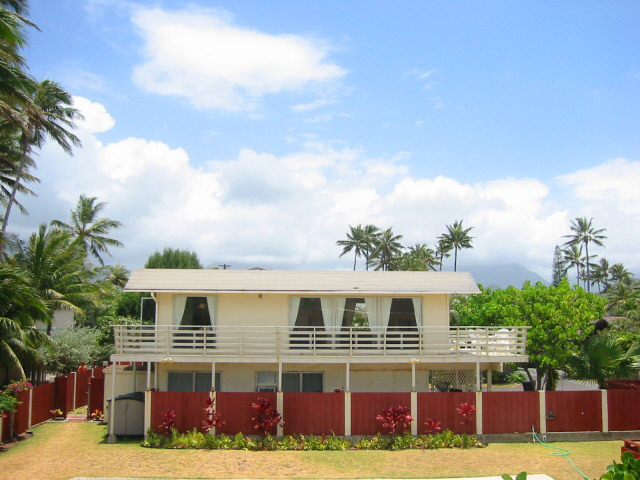 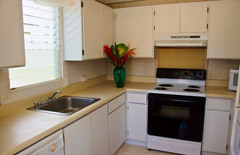 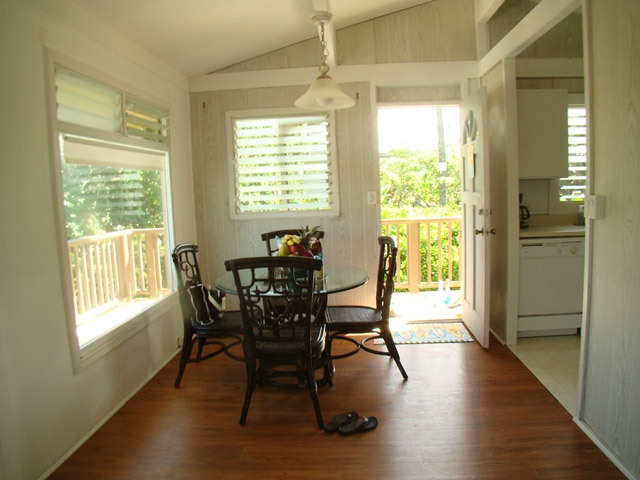 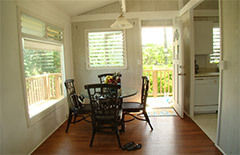 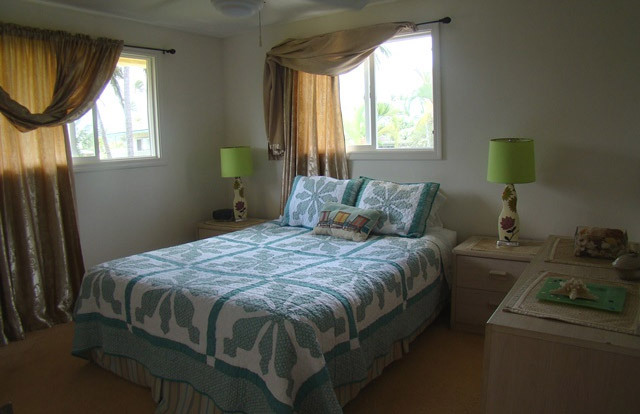 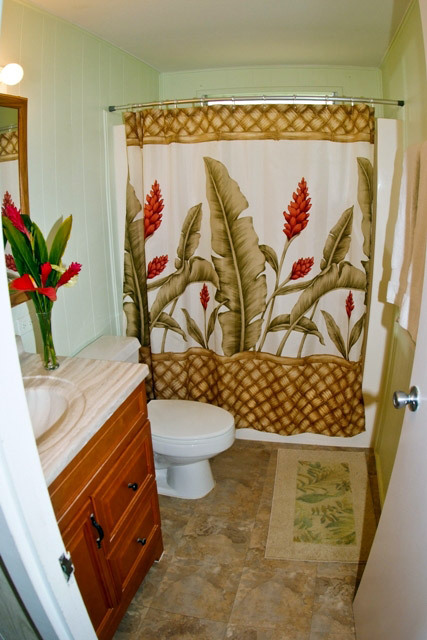 Cozy ocean view cottage located just steps to beautiful Kailua Beach. 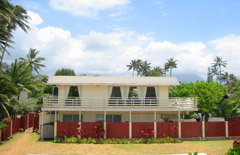 Adjacent to Hale Kai One main house. 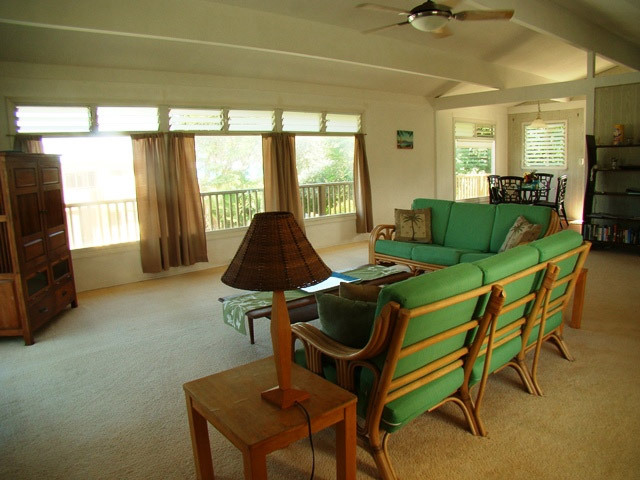 Situated on the second floor, decorated with island style furnishings, modern kitchen and lots of windows for open, breezy comfort. 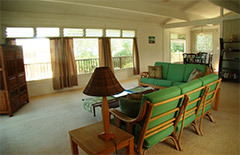 Relaxing ocean view lanai. 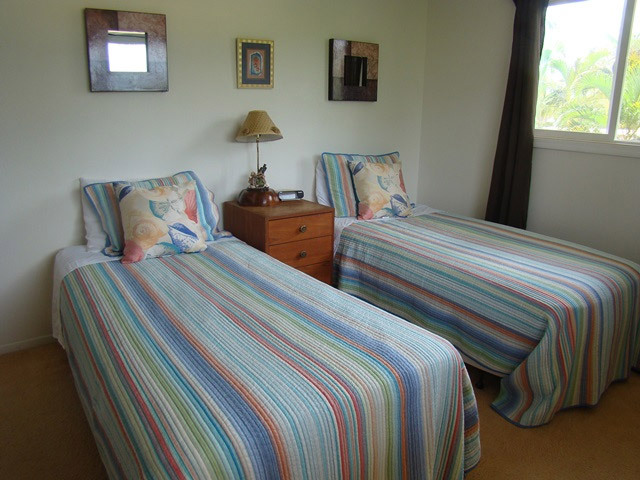 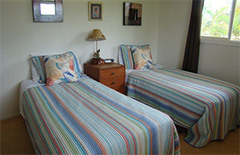 Amenities: The property is fully equipped with linens, towels, dishes, flatware, cookware, utensils and serving dishes. Stocked with an initial supply of soaps, detergents, cleansers and paper products. 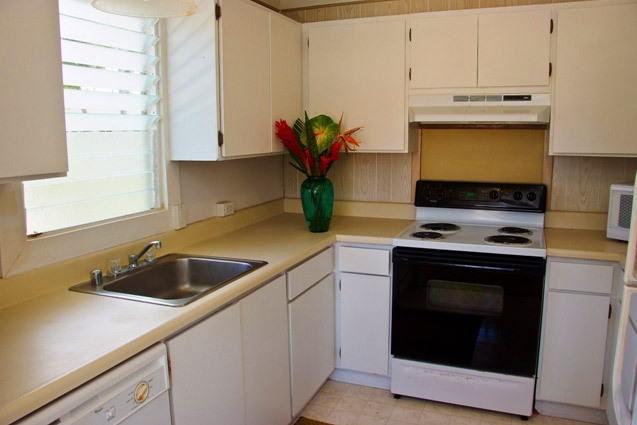 Iron / iron board and shared washer / dryer.